Your new fix from the dragon master. Burning even hotter than The Fire Within! No human dares pass the scorch line burned by the fearsome skalers. 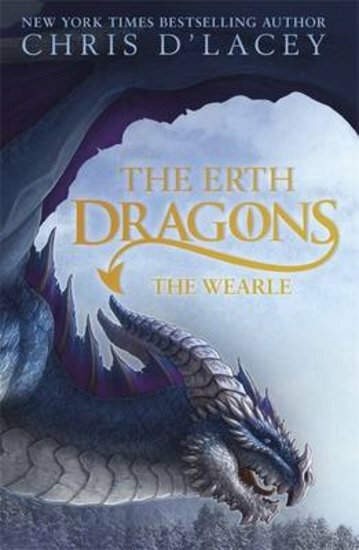 Until now… The Wearle (that is, the dragons) came to Erth to find out why a scouting group never returned. Gabrial, a young blue dragon, is looking for a chance to prove himself. But the dragons aren’t alone in the mountains. Down beyond the scorch line is Ren: a hom boy fascinated by the skalers. It’s not the Erth you know – or the story you know either. Dragon kidnaps maiden? Nope. Boy kidnaps dragon!